Vista Partners | Did "Chinese iPhones" Just Get Cheaper? Apple (AAPL) slashed the prices of several of the products sold on its official Chinese online store on Monday – and it wasn’t an April Fools’ Day prank. 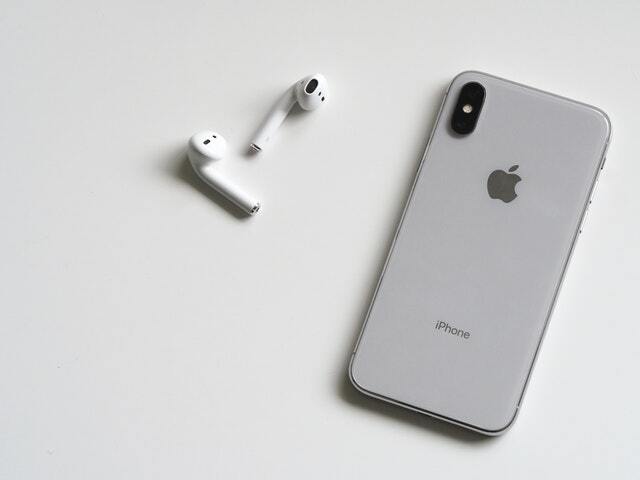 The tech giant lowered its prices on some of its biggest sellers like the iPhone, the iPad, AirPods, and Mac computers by up to 6%. An iPhone XS would cost you 500RMB less on Monday than it did on Friday if you were shopping online in China while the price of an iPhone XR would have been slashed 4.6% over the weekend. The decision isn’t a complete surprise as third-party websites selling Apple products had already lowered prices earlier this year. The company’s decision to cut prices comes amid lagging iPhone sales in greater China (which includes Hong Kong and Taiwan. This slump in demand has hit Apple hard and it was one of the major factors leading the company to adjust its guidance in January before it released its earnings report. It said the poor performance had cost them as much as $5 billion to $9 billion in missed revenue.